Have you been searching for an affordable first home or possibly an investment opportunity? 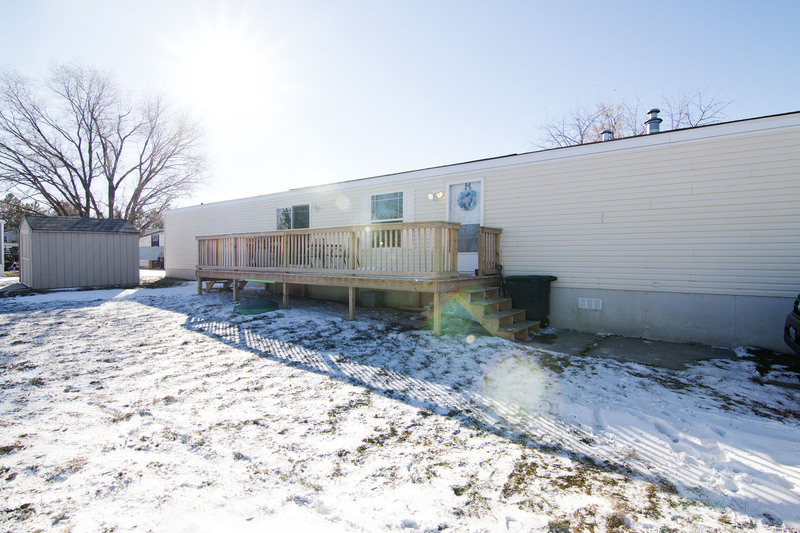 Absolutely turnkey and updated, take a moment to learn about 5 Bridger St in Gillette, WY. 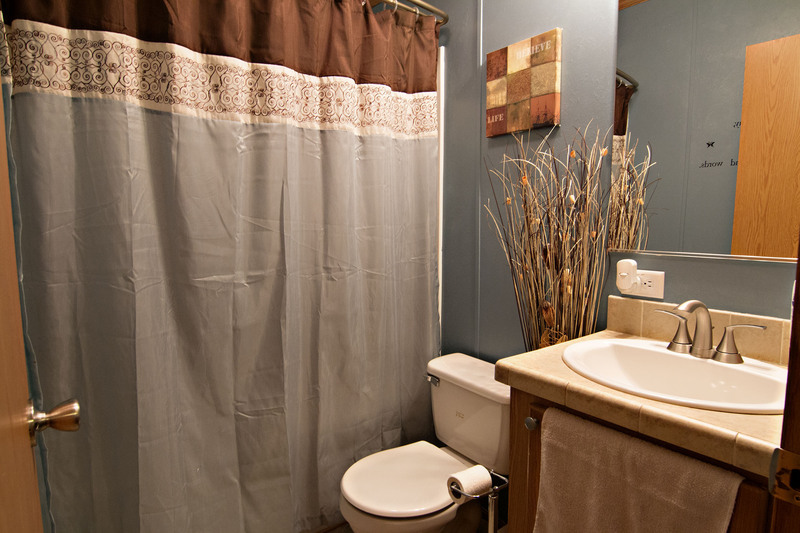 Located in the Foothills Mobile Home Park, this home can stay on it’s lot if you’re approved or you can easily move this home to another location of your choice. In this area you’re close to parks, schools, and the Foothills Movie Theatre. The home sits at a total of 1280 sqft with 3 bedrooms and 2 bathrooms. On the outside is a large new front deck perfect for barbecuing and catching some rays along with a shed for extra storage needs. 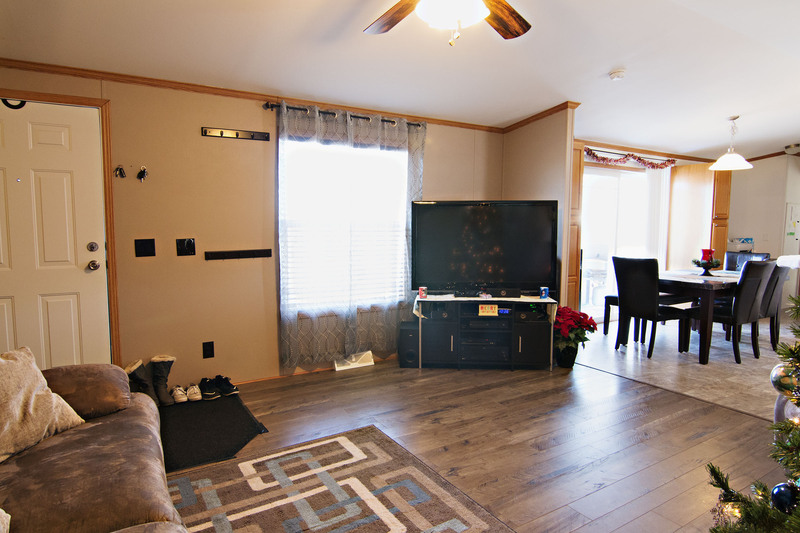 Inside the home you’ll find a great layout with new modern floors spilling through the living area and hallway. 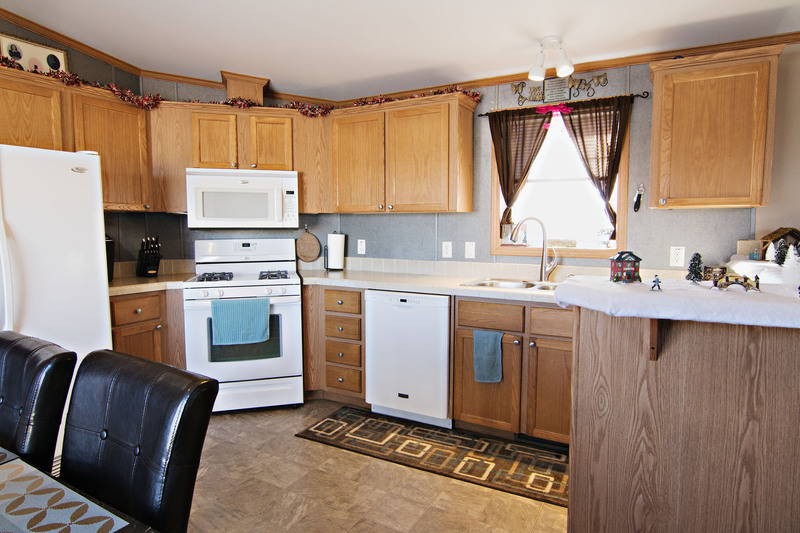 The beautiful eat-in kitchen boasts ample storage space and extra seating at the breakfast bar. The dining space offers access to the large deck as well, making for a great entertaining space. There’s an extra space perfect for an office nook. 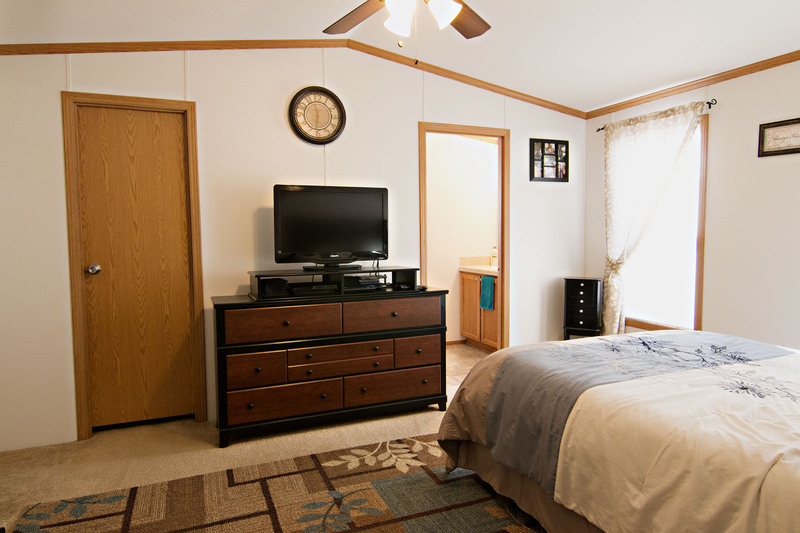 The master bedroom gets added privacy at its own end of the home with an on-suite bath and a large walk-in closet. Both other bedrooms offer ample closet space as well. If you’ve been looking for an affordable and beautifully maintained home then keep 5 Bridger St in mind.